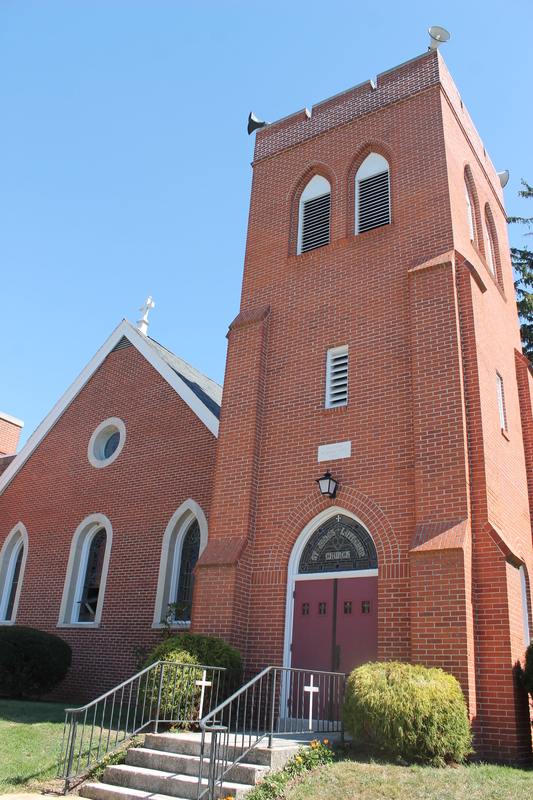 St. James is a congregation of the ELCA and the Lower Susquehanna Synod. It is a church with a living history and has been a part of the community for over a hundred years. St. James is known for it’s spaghetti dinners, delicious annual soup sale, and it’s popular Vacation Bible School held each summer. You can find us worshiping together every Sunday morning, often eating lunch together after the service. A sense of community is important to us and we welcome all to join us on this journey of faith!